According to research from HoREA, the current demand for home ownership of young people in Vietnam is over 50%, with a golden age of 25 to 35 years. However, the amount of projects that meet the need to buy young people is very little. 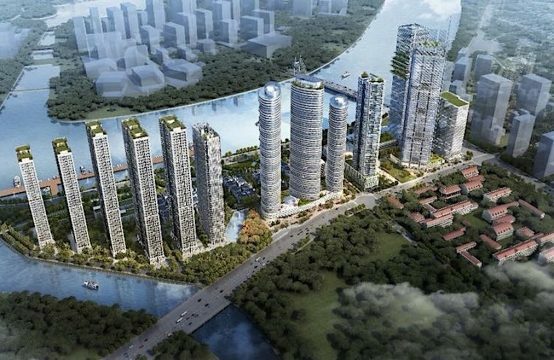 According to the latest report on the real estate market in HCMC. 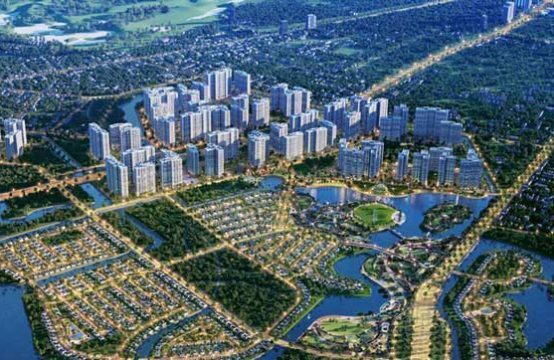 HCM 5 months in 2018, the whole Ho Chi Minh City has 9,174 apartments are marketed by investors. 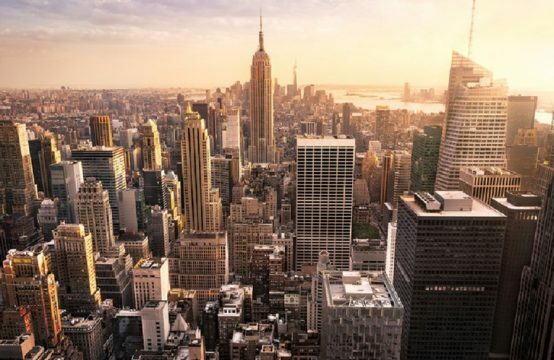 Of which, luxury apartment segment, accounting for 41.8% of the market, increased significantly compared to the same period in 2017 (accounting for 31.3%); The average occupancy rate is 37.7% and 20.5% respectively. Analysts say this data shows that the market is developing unreasonably between demand and supply. 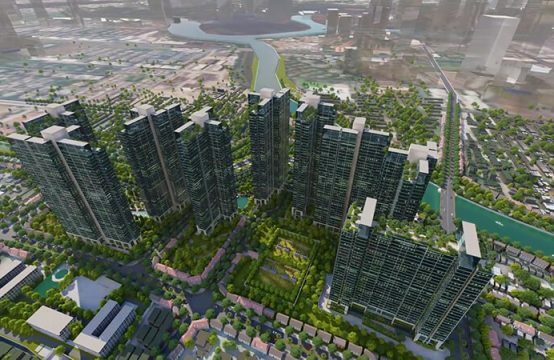 Investors are focusing on high-end projects while demand from customers comes mainly from medium-sized houses (apartments under VND2 billion / apartment). Associate Professor, Dr. Nguyen Van Hiep, Former Deputy Director of HCMC Department of Construction. Ho Chi Minh City is currently the Dean of Engineering Faculty of Ho Chi Minh City Polytechnic University. Ho Chi Minh City that the city. Ho Chi Minh City has about 13 million people, of which the population of the city. HCM is mostly young. This is the number of people earning over VND15 million per month, the demand for stable housing in the city. However, the paradox is that housing projects for this number of young people is not much. Representative Him Lam Land said that they are developing a project targeting young clients. Therefore, integrated modern facilities in the area (swimming pool, gym, restaurant, commercial, children play area.) Each apartment has 2 to 3 airy surface to take advantage of the light. The special feature at Him Lam Phu An apartment is the kitchen area designed separately from the living room, which ensures that cooking does not affect other activities in the family. Him Lam Phu An – District 9 is attracting the attention of customers thanks to good location, modern facilities and reasonable price. 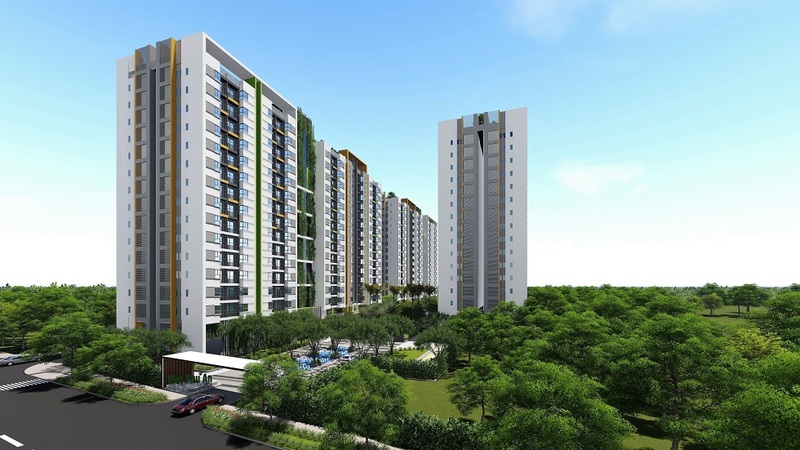 Currently, for Him Lam Phu An project, Him Lam Land is applying six flexible payment policies depending on the financial situation and customer demand. ” The interest rate support for customers is 100% interest rate support within 2 years and 6% interest rate fixed interest rate within 4 years In addition, Him Lam Land also supports customers to borrow money to buy With a loan term of up to 20 years, the total value of loans up to 85% / total apartment value. With design calculations, homeowner assistance payments, and young home buyers, Him Lam Land is being considered as a pioneer in the development of homes for young people. 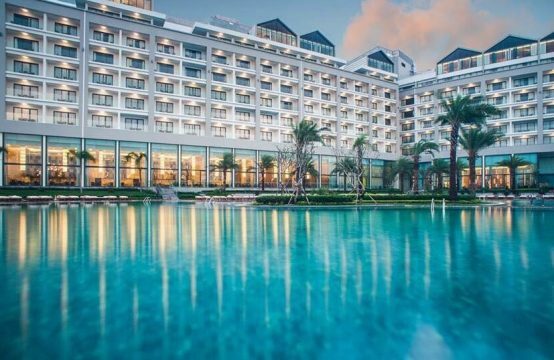 Him Lam Phu An is aimed at young clients with real needs. The value of the project has increased by nearly 30% compared to the time of launch in late 2016. 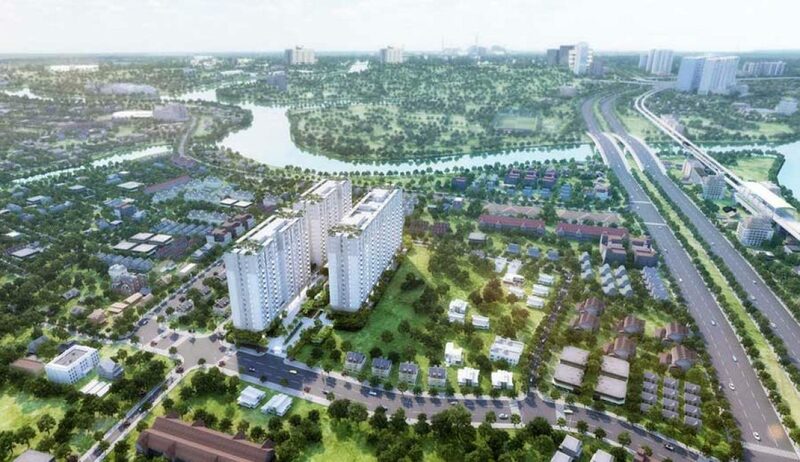 The project is 300m far from Hanoi Railway Station, just 5 -10 minutes walk from Ben Thanh Metro – Suoi Tien Metro Station. From the project, customers easily move to the city center: District 1, 2, 3, Binh Thanh and surrounding areas. With the sale price of VND1.8 billion / two- bedroom apartment, customers will be offered preferential loans to banks up to 85% with the opportunity to receive the package valued up to VND60 million. You are reading the article Solve the problem of buying houses for young people in the Real Estate category at https://realestatevietnam.com.vn/. Any information sharing, feedback please contact through Hotline 0909890897 (24/7) or email to info@realestatevietnam.com.vn.